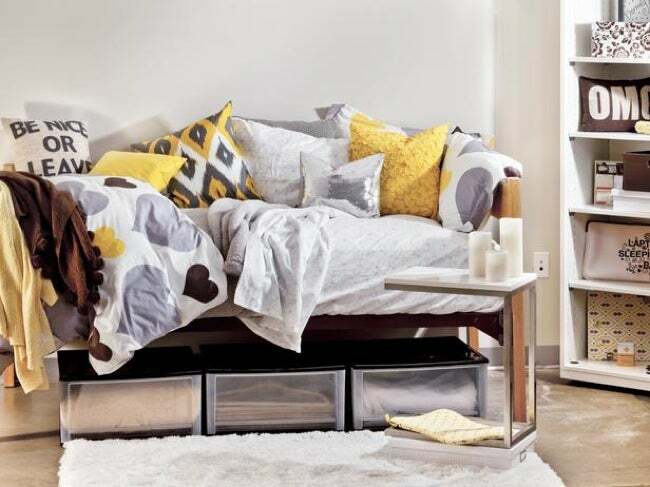 For busy college students, ideal dorm room ideas deliver the most functional or decorative impact with the least investment of time. In her book, Speed Decorating, interior decorator Jill Vegas offers tips and tricks for anyone interested in putting together a beautiful space—quickly. Low fuss is always a plus, but for college students in particular, the concept of fast-pace design holds special appeal. 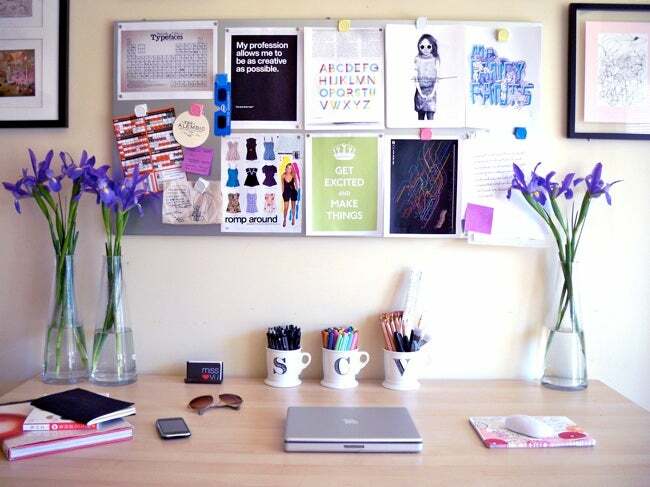 While undergraduates want to live in fun and functional surroundings, their favorite dorm room ideas are usually those requiring the least time to implement. “The beginning of the academic year is the perfect time to create an ideal living environment,” says Vegas. 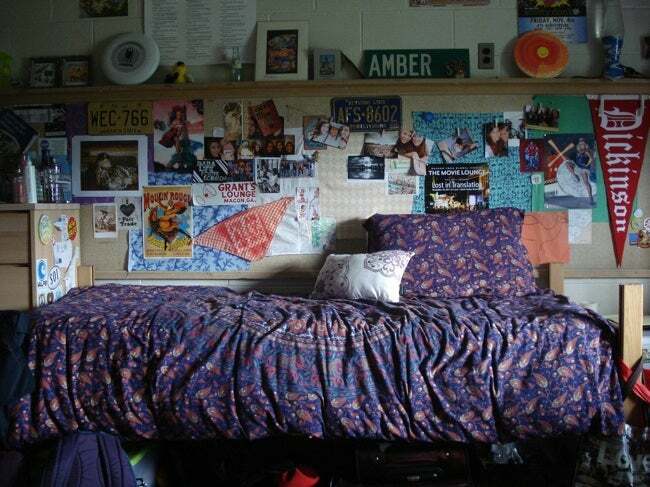 “College is about following your dreams, so why not live in a dream room?” Read on for expert advice aimed at helping you transform the blank canvas of your dorm room into a personalized home away from home, custom-tailored to your daily needs and sense of style. 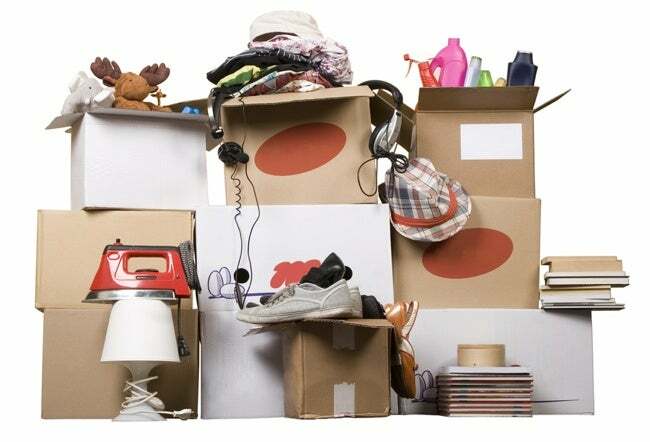 Liberate your dorm room from attention-stealing disorder by placing your possessions out of sight and into trunks or storage boxes. “Make sure everything has a place,” Vegas urges. “I prefer clear boxes that allow you to see what you have.” Save floor space by situating storage containers under the bed or in the closet. For more on Speed Decorating, including online decorating classes, visit Jill Vegas.